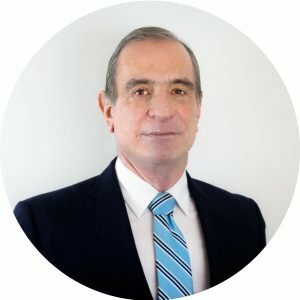 Mauricio and Alfonso Obón are Cardiology Specialists prepared both in United States and amounting more than 30 years of experience in medical practice in Costa Rica. Texas Heart Institute, St. Luke’s Episcopal Hospital. Houston, TX. Baylor College of Medicine. Texas Heart Institute at St. Luke’s Episcopal Hospital – Houston, TX. Baylor College of Medicine. SUNY Upstate Medical University – Syracuse, NY. Instituto Nacional de Cardiología “Ignacio Chávez”, México D.F. Johns Hopkins University – The Johns Hopkins University School of Medicine. Baltimore, USA. School of medicine, Universidad de Costa Rica. 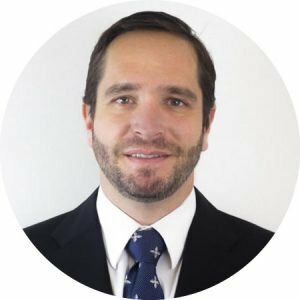 Mauricio Obón is the only cardiologist in the country with all the certifications of the American Board of Cardiology. 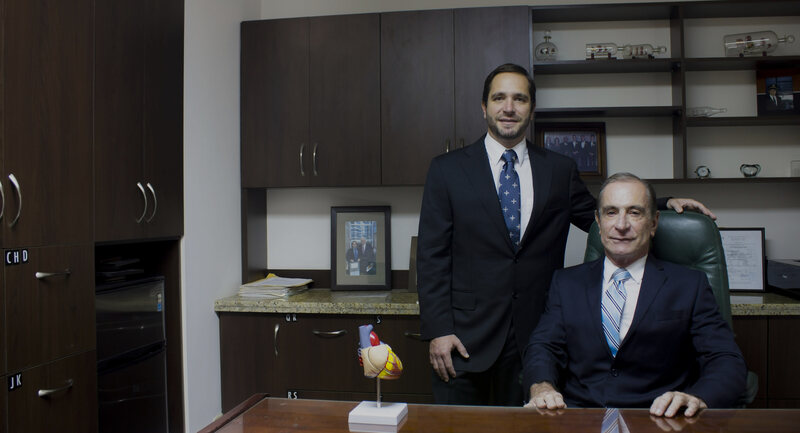 Doctors Mauricio and Alfonso Obón are specialists in Cardiology prepared in the United States; both of which add more than 30 years of experience in medical practice in Costa Rica.